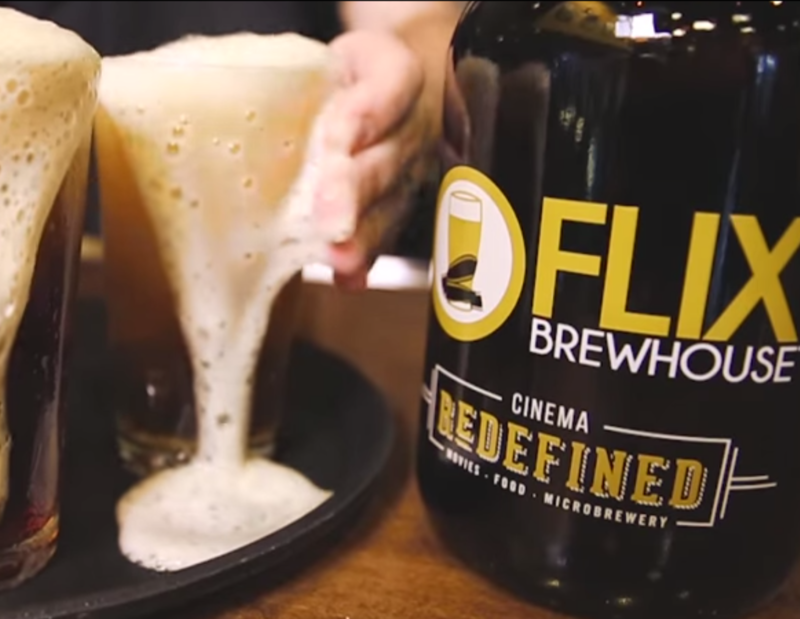 Flix is the only first run cinema in the world that is also a fully functioning craft brewery. 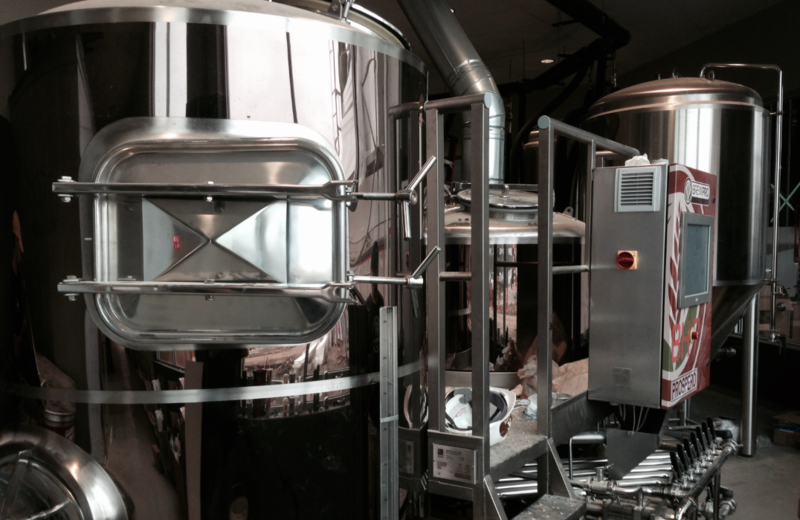 Inside every Flix lobby, we have designed a feeling we call industrial brewhouse modern. We brew the same six core beers in every Flix across the country, plus unique specialty brews in each location. Every Flix location's lobby is designed for our guests to feel comfortable spending time before and after movies. Moviegoing is what it’s all about for us. We set out to create the best cinema dining concept anywhere. Digital projectors, high frame rate, 3D projection makes a difference. Crafting a culinary experience that exceeds the expectations of moviegoers, including handtossed pizzas, scratchmade entrees and sinful sweets, is the focus of our kitchens. 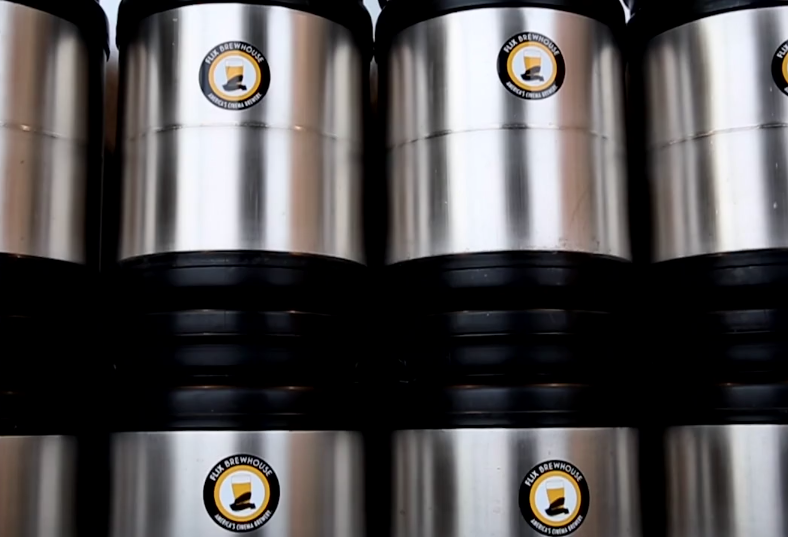 There’s something special about having a great craft beer. That’s why we brew it ourselves at every Flix Brewhouse location. Great beer matters to us. Hospitality is at our core. It’s who we are. It permeates everything that we do. 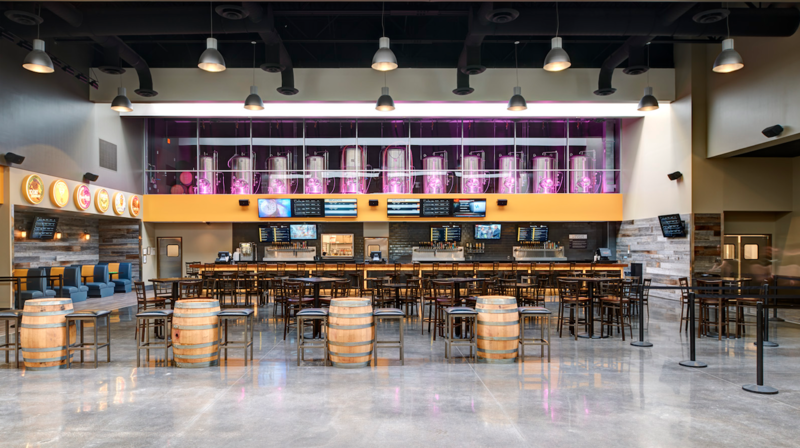 The totality of the guest experience is the most important part of Flix Brewhouse. It’s who we are. 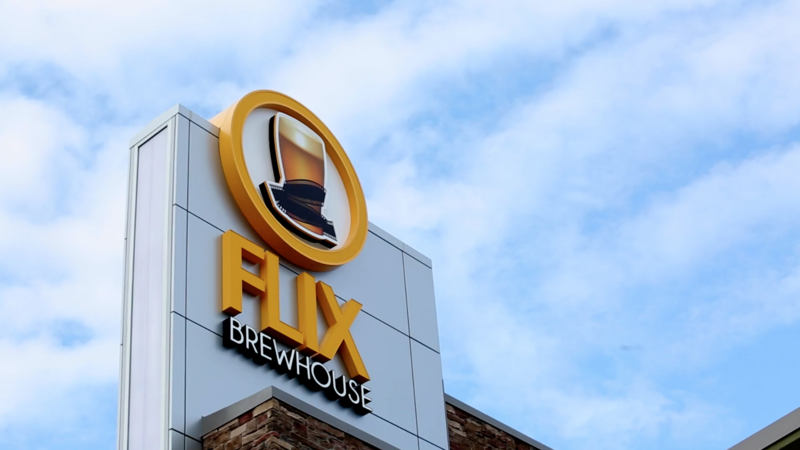 Interested in learning more about what Flix Brewhouse has to offer? Movie tickets are just a part of what we do. 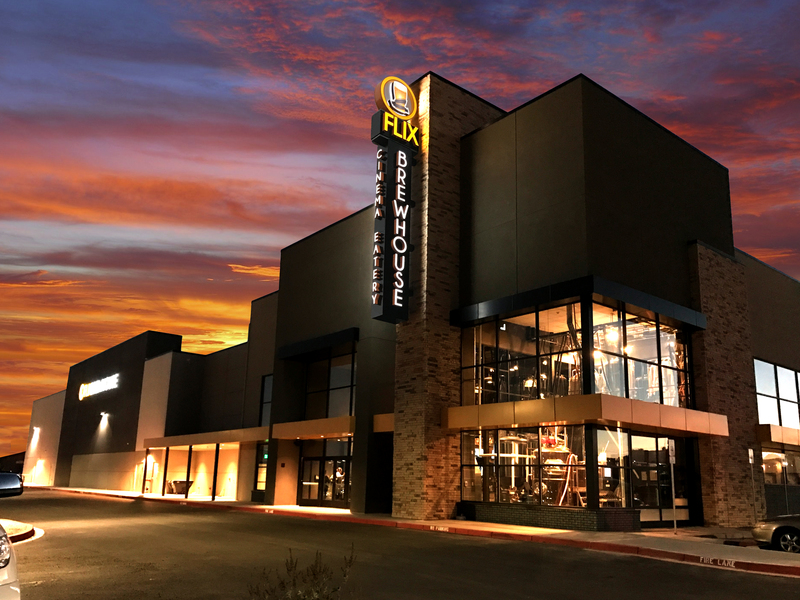 The Flix concept combines the latest Hollywood productions, exceptional craft beer and delicious food – all served in theater. Each of these services is also offered on an a la carte basis, allowing the Flix experience to be customized. Ticket pricing is in line with other first run cinemas and food and beverage selections are competitively priced.